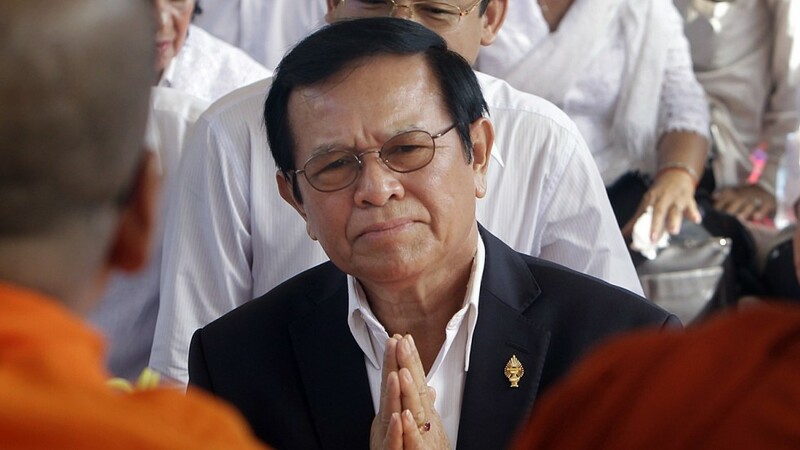 Cambodia’s lawmakers will almost certainly strip opposition leader Kem Sokha of his parliamentary immunity today. The step comes despite a boycott by Mr Sokha’s political allies, who will rally outside the opposition figure’s jail cell. Sokha was arrested last week on charges of treason, which he insists are politically motivated. As evidence, authorities have produced a 2013 video in which Sokha discusses winning an election with the help of Americans. Having ruled the country for 32 years, Prime Minister Hun Sen has recently upped his crackdown on dissent ahead of an election next July, which is widely considered to be the largest test of his leadership in decades. 19 radio stations have been closed and the English-language Cambodia Daily was forced to shut down after being summarily presented with a $6 million tax bill. While Western countries, like the US and Australia, have criticised the crackdown, China has offered public support to the prime minister—a relationship Beijing has cultivated over the years with billions of dollars in aid. Mr Sokha faces up to 30 years in prison if convicted of treason. The indictment of Cambodia’s democracy could be much worse.